Mr. Hemant Bajaj, a 45 year old IT professional, had been suffering from severe back ache, with the pain radiating to his left leg, for almost a year. He grew worried when even after many rounds of medication his condition failed to improve. 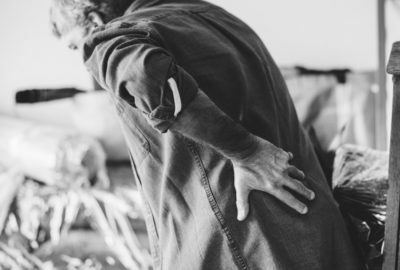 If you’re suffering from severe, constant hip pain and are unable to walk a few steps unaided, or you are using a stick to walk or get up from the sitting position, you could be suffering from hip joint arthritis. 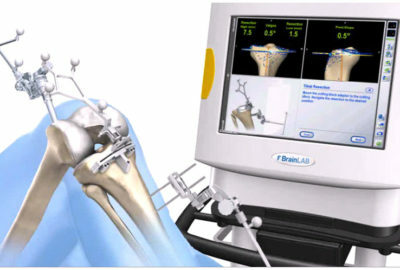 5/5 (3) Advanced knee arthritis can cause severe knee pain and inability to walk and do daily activities. 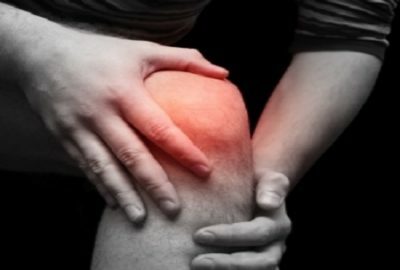 If you know you require knee surgery but have questions and concerns, read ahead. 5/5 (2) Avinash Mehta,18, came to us when he twisted his knee during a routine basketball practice in college one day. Doctors at Sitaram Bhartia advised medicines for pain relief and applying ice packs to reduce the swelling in his knee. They asked him to get a scan after 5 days to confirm a suspected ACL injury. 5/5 (1) When Ravinder Singh, a 73 year-old man came for his orthopaedic check-up, his difficulty with walking was quite evident. He had been suffering from knee pain and slowly his mobility had begun to recede. “5 years ago, my doctor had told me that I would need a knee replacement surgery soon” Mr.
Mr. Oberoi, a 60 year old gentleman, had been told he required a knee replacement surgery. 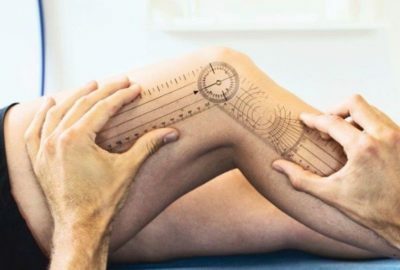 He had nearly finalised a date with his surgeon when he was told about an option for having customized knee replacements – or patient specific knees – made for him. “I wasn’t sure what to expect at first” Mr.
How long will I take to recover after my knee replacement surgery? This is a valid fear. Should I get a knee replacement surgery? A knee replacement surgery is a routine and commonly seen operation, especially for people older than 60 years of age. But everyone who suffers from knee-related health concerns does not always require a replacement surgery. “When someone’s been suffering from knee-related trouble, we try to make surgery the last option” say Dr.